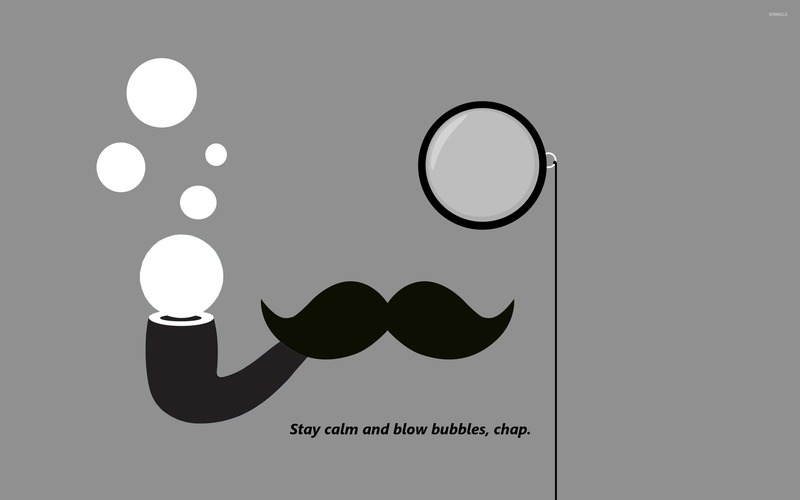 Stay calm and blow bubbles, chap Funny desktop wallpaper, Bubble wallpaper, Monocle wallpaper, Mustache wallpaper, Gentleman wallpaper, Funny wallpaper - Funny no. 28139. 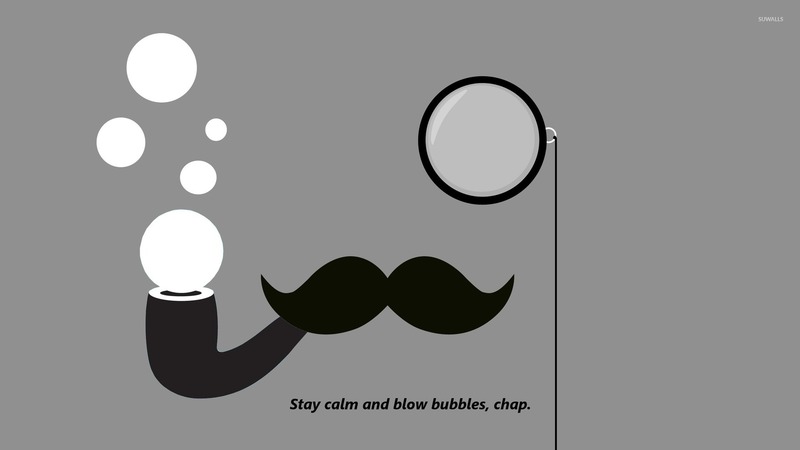 Download this Stay calm and blow bubbles, chap Bubble Monocle Mustache Gentleman desktop wallpaper in multiple resolutions for free.